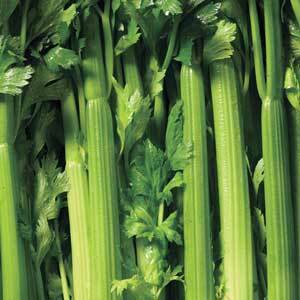 Celery is a low-energy vegetable. Due to low level of calories, celery is suitable for diets. Celery contains certain amounts of vitamins C, K, B2 and dietary fibers. Celery was initially used as medicine in treatment of toothaches, insomnia, hypertension, anxiety, arthritis, rheumatism and to purify the blood. Spinach is an excellent source of vitamin K, vitamin A (in the form of carotenoids), manganese, folate, magnesium, iron, copper, vitamin B2, vitamin B6, vitamin E, calcium, potassium and vitamin C. It is a very good source of dietary fiber, phosphorus, vitamin B1, zinc, protein and choline. 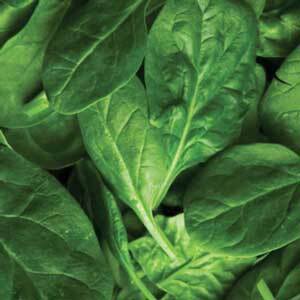 Additionally, spinach is a good source of omega-3 fatty acids, niacin, pantothenic acid and selenium. Wow! No wonder Popeye ate spinach to get stronger! Did you know broccoli is a member of the cabbage family, making it a cruciferous vegetable? 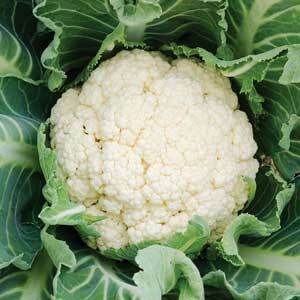 Its name is derived from the Italian word broccolo, meaning the flowering top of a cabbage. The average person consumes about 6.6 pounds of broccoli each year! 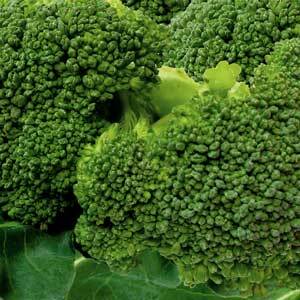 Eaten raw, broccoli has a number of nutritional elements. It’s important to note that broccoli is best when eaten raw, because cooking and processing destroys some of its antioxidants. It has twice the vitamin C of an orange, almost as much calcium as whole milk (with a better rate of absorption), and contains anti-cancer and anti-viral properties with its selenium content. Many people think iceberg lettuce is made of purely water but in fact Iceberg lettuce is a good source of potassium, iron, calcium, fiber and vitamins A, C, and K.
There are thousands of different potato varieties but not all are commercially available, popular ones include Russet, Yukon Gold, Kennebec, Desiree and Fingerling. 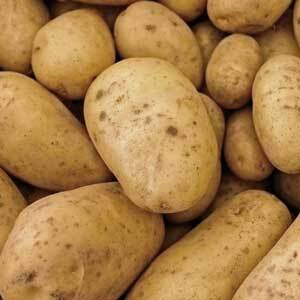 Potatoes are one of the finest sources of starch, vitamins, minerals and dietary fiber. 100 g provides 70 calories. They carry little fat (just 0.1 g per100 g) and no cholesterol. 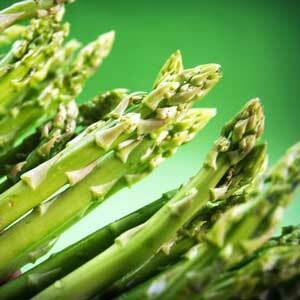 Asparagus is one of the most nutritionally balanced plant-derived foods. Low in fat, cholesterol, and sodium, asparagus also has vitamin A (also known as retinol because it produces pigments in the retina), E (has strong antioxidant properties, meaning it reduces oxidative damage caused by oxygen, which can harm human tissue, cells, and organs), and K (which helps your blood clot), magnesium, zinc and selenium, as well as fiber, thiamin, riboflavin, niacin, vitamin B6, iron, copper, and manganese. 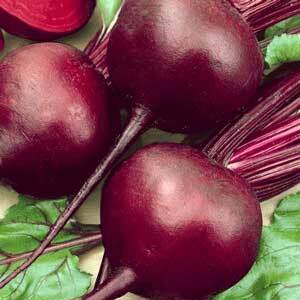 While beets contain more sugar than any other vegetable on the table, they’re low in calories, fat, and cholesterol. They’re also an excellent source of fiber, vitamin C, magnesium, and folate, which helps make and maintain RNA and DNA cells and prevent anemia. They also contain potassium, which is necessary for building muscle and regulating the heart’s electrical activity, and manganese, which helps maintain muscle and nerve function, build bone strength, regulate blood sugar levels, and promote a healthy immune system. Betaine, an amino acid in beets, inhibits the formation of cancer-causing compounds and is protective against colon and stomach cancer. Bok Choy has a wealth of vitamins C, A, and K, and excellent sources of calcium, magnesium, potassium, manganese, and iron, bok choy deserves its reputation as a powerhouse among vegetables. Vitamin A, for instance, is essential for a properly functioning immune system, while vitamin C is an antioxidant that shields the body from free radicals. 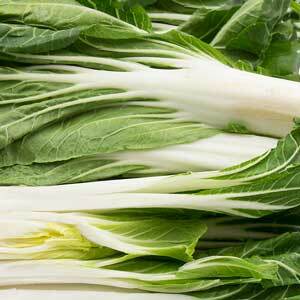 Bok choy supplies potassium for healthy muscle and nerve function, and vitamin B6 for carbohydrate, fat, and protein metabolism. 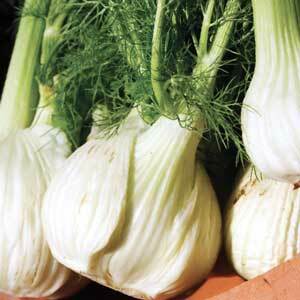 Bulb fennel is one of the very low-calorie vegetables. 100 g bulb carries just 31 calories. Further, it contains large amounts of fiber (3.1 g/100 g or 8% of RDI) but little fat, and zero cholesterol. 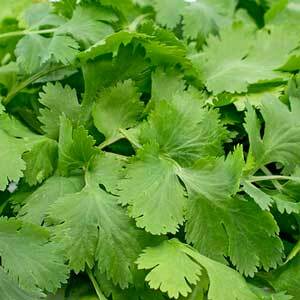 Cilantro herb is very low in calories and contains no cholesterol. However, its deep-green leaves possess good amounts of antioxidants, essential oils, vitamins, and dietary fiber, which may help reduce LDL or "bad cholesterol" levels in the blood. Fresh cabbage is an excellent source of natural antioxidan; vitamin C. Provides 36.6 mg or about 61% of RDA per 100 g. Regular consumption of foods rich in vitamin-C helps the human body develop resistance against infectious agents and scavenge harmful, pro-inflammatory free radicals. 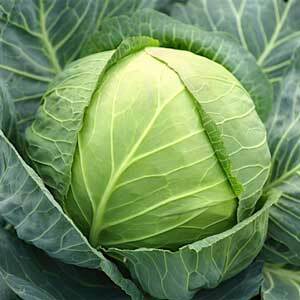 Fresh cabbage is an excellent source of natural antioxidan; vitamin C. Provides 36.6 mg or about 61% of RDA per 100 g. Regular consumption of foods rich in vitamin-C helps the human body develop resistance against infectious agents and scavenge harmful, pro-inflammatory free radicals. 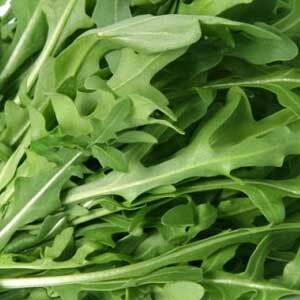 Arugula greens are rich sources of certain phytochemicals such as indoles, thiocyanates, sulforaphane, and isothiocyanates. Together, these compounds have been found to counter carcinogenic effects of estrogen and thus may offer protection against prostate, breast, cervical, colon, ovarian cancers by their cancer-cell growth inhibition, cytotoxic effects on cancer cells. Radishes are a good source of vitamin-C; provide about 15 mg or 25% of DRI of vitamin C per 100 g. Vitamin-C is a powerful water soluble antioxidant required by the body for synthesis of collagen. It helps the human body scavenge harmful free radicals, prevention from cancers, inflammation and help boost immunity. 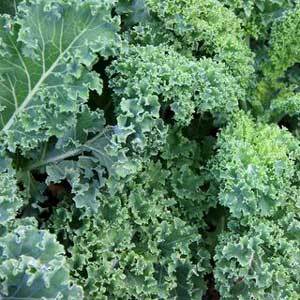 Kale is very rich in vitamin-A. 100 grams of fresh leaves carry 4812 IU of this vitamin, providing 160% of RDA. Vitamin A is essential for maintaining healthy mucosa, skin and vision. Foods rich in this vitamin are known to offer protection against lung and oral cavity cancers. 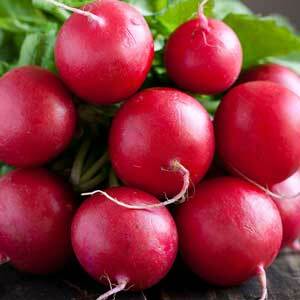 It is also one of the excellent vegetable sources for vitamin-K; 100 g provides about 312% of recommended intake. Vitamin-K has a potential role in bone health through promoting osteoblastic (bone formation and strengthening) activity. Adequate vitamin-K levels in the diet help limiting neuronal damage in the brain; thus, has an established role in the treatment of patients who have Alzheimer's disease. Being leafy greens, green onions naturally carry more plant-derived antioxidants, and dietary fiber than their fellow bulb (Allium) members like onions, shallots, etc. 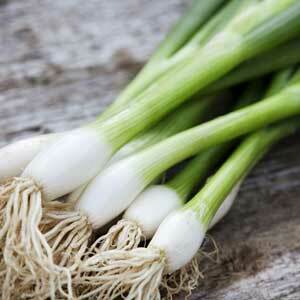 100 g fresh spring onions provide 2.6 g or 7% of daily recommended levels of fiber. Cauliflower contains several anti-cancer phytochemicals like sulforaphane and plant sterols such as indole-3-carbinol, which appears to function as an anti-estrogen agent. Together, these compounds have proven benefits against prostate, breast, cervical, colon, ovarian cancers by their cancer-cell growth inhibition, cytotoxic effects on cancer cells. 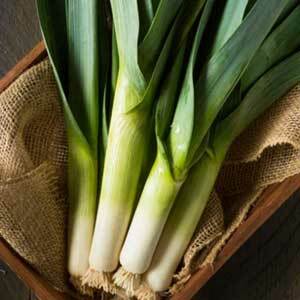 Leeks are moderately low in calories. 100 g fresh stalks carry 61 calories. Further, their elongated stems provide good amounts of soluble and insoluble fiber. 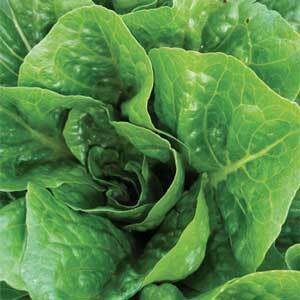 The high vitamin C content of romaine lettuce makes it a heart-healthy vegetable. One serving of romaine lettuce can provide up to 4 mg or 40 percent of your recommended daily needs. 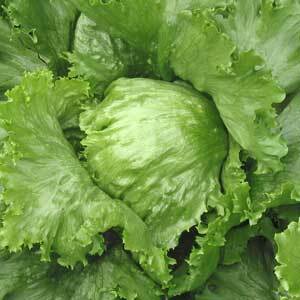 The fiber content of romaine lettuce makes it an good supplement for a clean digestive tract. Specifically, romaine lettuce contains 2 g of fiber per serving, which is 5 percent of your recommended daily value. 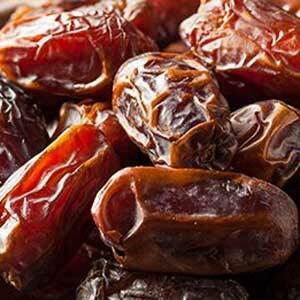 Medjool dates have a great amount of dietary fiber, supplying you with 27% of the recommended daily allowance. Their soluble fiber is important in regulation of blood sugar as well as levels of cholesterol.Notably, the beta-D-glucan in Medjool dates aids in water absorption hence adding bulk to stool.This prevents constipation.